Jodi Lea-Trowman founded Love To Communicate in January 2013 following her service as a Highly Specialist Speech and Language Therapist in the NHS since 2001. Jodi has significant experience working in primary and secondary schools. She has specialist experience with children and young people on the autism spectrum and has significant experience in developing and carrying out training for staff and parents and leading a team of high quality therapists. Jodi presents at conferences and trains across the country. She is an expert witness and writes reports for tribunals. Jodi reviews specialist publications and is a published author with Routledge Publishers. Ciara Hayes has been part of Love to Communicate since 2013. Ciara is Assistant Manager at Love to Communicate. She specialises in working with children and young people with ASC and can work within an ABA approach and Attention Autism to a high level. 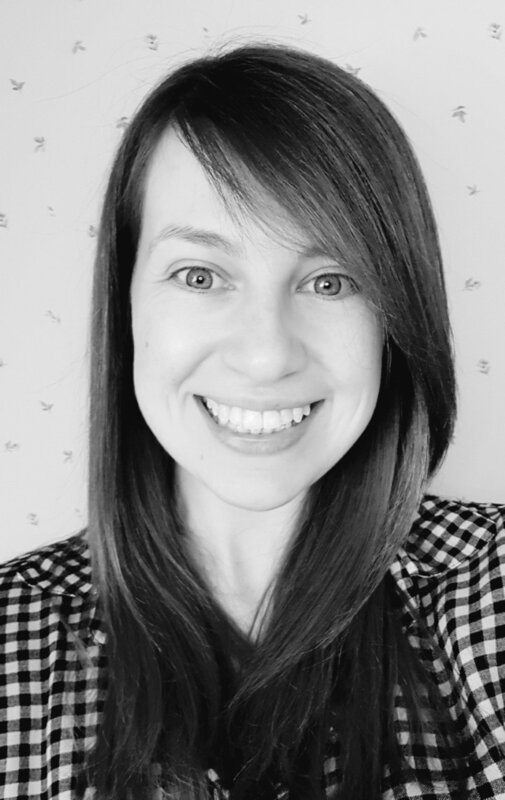 Ciara also has extensive training in stammering and fluency.She works with early years/ primary and secondary age students and carry's out assessments to provide advice on EHCPs and for specialist assessments. Lisa Atkinson has been part of the Love to Communicate team since 2015. She has specialised in primary school and early years SLCN. Lisa is trained in PECS and has a specialist interest and training in selective mutism. Lisa works with early years children at home and nursery and also works within primary schools running the speech and language therapy service within the school: working alongside staff and parents to develop total communication approaches and working with groups and individual children delivering direct therapy. Lisa manages peer supervision within the Love to Communicate team and is the Primary Schools Coordinator. Emma McInerney has been part of Love to Communicate since 2014. She works with early years/ primary and secondary age children and has experience with speech sound disorders/ motor speech disorders/ language difficulties and working with children with ASD. Emma is trained in Makaton signing, attention autism and is the student/placement coordinator. Emma enjoys working in partnership with parents and developing their skills and knowledge. Kim Lan Luc has been part of the Love to Communicate team since January 2016 following a role in Cambodia with under privileged children with SLCN. She works with a varied caseload including working with children at home, in primary schools and secondary schools. Kim has been trained in working with children and young people with Social, Emotional and Mental Health difficulties and has training in attention autism. Kim has a special interest in gender reassignment and has commenced training on voice therapy with gender reassignment clients. Sarah McGlasson has been part of the Love to Communicate team since February 2016. 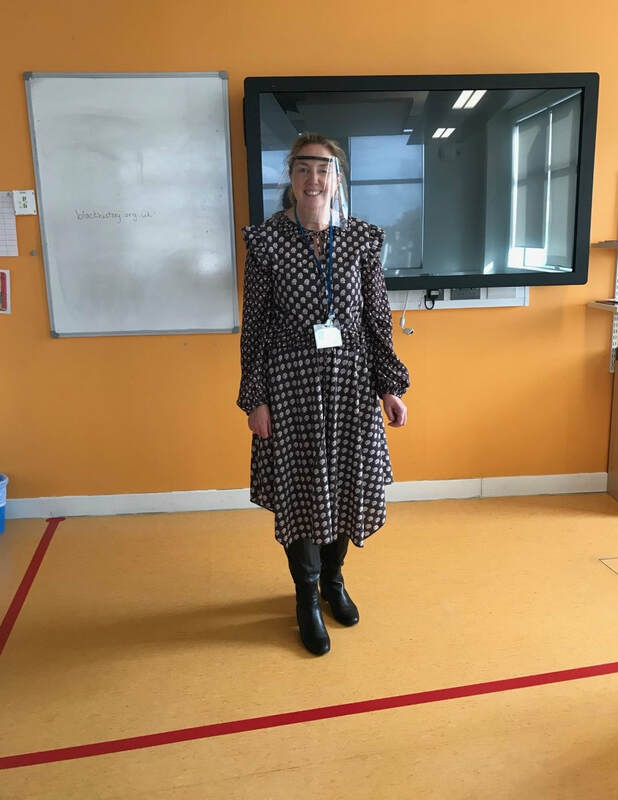 She works with both primary and secondary age children and works with schools to develop their speech and language service and works directly with both groups and individuals. Sarah has training in attention autism, social communication development and speech disorders. 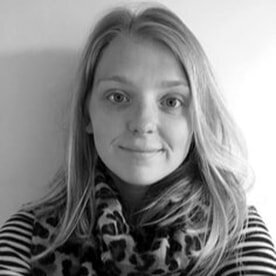 Ellis trained at City University in London she has a degree in Linguistics and a Masters in Speech and Language Therapy. ​She works within primary and secondary mainstream settings and also within specialist provisions. Ellis enjoys delivering group interventions to students in schools and working with children and their parents to develop their communication skills. Ellis provides assessments and interventions in homes/ schools/ colleges and specialist provisions. ​She is passionate about developing children and young people's speech, language and communication skills and impacting lives positively. Lily graduated with a distinction in Speech and Language Therapy (PgDip) from City University, London and is registered with the HCPC and RCSLT. She has experience working with pre-school, primary and secondary school children in mainstream and specialist settings. She is passionate about identifying children’s individual speech, language and communication needs and providing appropriate and engaging evidence-based therapy in one-to-one and group settings to help them achieve their full potential academically, socially and personally.